Our team is a who’s who of travel in the Mekong region. Company Director Kulikar Sotho has more than 20 years of experience in in the region, including guiding, tour leading and arranging the impossible for film-makers and television stars such as Gordon Ramsay and Angelina Jolie. 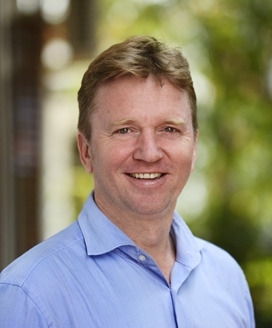 Lonely Planet author Nick Ray is the Product Director and has spent two decades exploring the region for guidebooks, travel companies and film and television productions. Add to this a talented, committed and passionate team of management and staff and you have one of the most experienced teams in Asia. Sotho established Hanuman back in 1990, in the early days of tourism, having worked as one of the first tour guides in post-war Cambodia. Fluent in French and English, she oversaw the transformation of Hanuman into the success story it is today. She remains actively involved, looking after the French and European markets. Her passion is the arts and Hanuman Fine Arts is a showcase for the finest collection of artefacts in Cambodia. She is also the inspiration behind Montra Nivesha, Angkor’s Boutique Residence. Kulikar's first job in travel was organizing 7500 United Nations peacekeepers in Cambodia in the early 1990s. Today she is Executive Director of Hanuman and oversees the continued growth of the company. 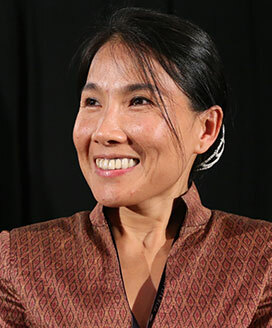 She's also head of Hanuman Films and is involved in producing feature films and documentaries in the Mekong Region, working as Line Producer for Tomb Raider and escorting celebrities like Gordon Ramsay around Cambodia. 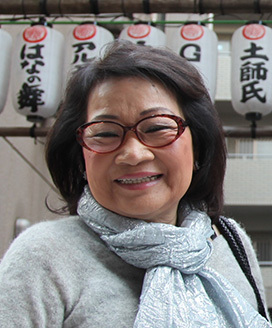 She debuted as a film director on The Last Reel, which won several international awards, including the Spirit of Asia Award at the Tokyo International Film Festival 2014. Michael Moore awarded it the Founder's Grand Prize at the Traverse City Film Festival 2016. Her second feature film was Beyond The Bridge in 2016. After working as a journalist and tour leader, Nick hooked up with Lonely Planet in 1998 and has since worked on more than 50 guidebooks, including titles on Cambodia, Laos, Myanmar and Vietnam. He also leads and lectures on tours for leading travel companies and organisations, including Harvard Business School Alumni and Young Presidents’ Organisation. 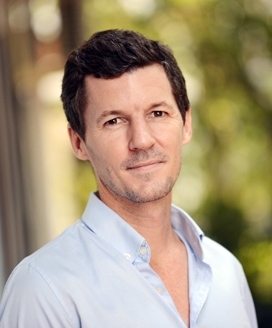 He also works as a location scout and manager for the world of television and film, including Tomb Raider, Top Gear Vietnam and countless documentaries for the BBC and National Geographic. Nick continues to explore new destinations in the region and has recently been to Putao and Mogok in Myanmar, motorbiked 'The Loop in Central Laos and spotted gibbons in the Seima Protected Forest in Northeast Cambodia. 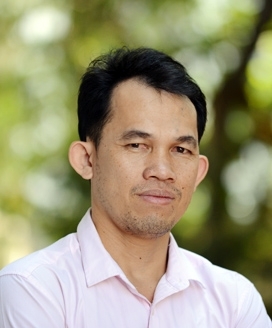 Heng was born in Prey Veng province, finished his high school education in 2004 and married in Phnom Penh in 2011. He started working with Hanuman since 2011 and has worked his way up from reservations officer to his current position as Sales Manager. Before joining us, he was a reservations officer at a French travel agency in Siem Reap and with a well-known hotel in the capital. 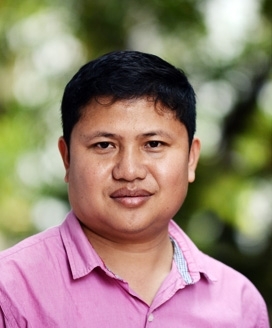 Heng is passionate about travel and enjoys exploring Cambodia. His favourite places are ancient temples, distant mountains with waterfalls and lush forest with wildlife. He has also travelled to Kuala Lumpur and Singapore to represent Hanuman at travel award ceremonies. Heng enjoys swimming, Khmer Martial Arts and Chinese movies. Cheltenham-born and bred, he made his first trip to Cambodia in 1994. That white-knuckle ride hooked him for life. He upped sticks to Phnom Penh in 2007 after more than thirty years in Banking back in the UK to join Hanuman. As well as having a serious interest in temples, books (he’s the editor of the guidebook To Cambodia With Love), and pretty much all things Khmer, he is a lifetime supporter of Leeds United and has an insatiable passion for the music of Steel Pulse and Ennio Morricone. His website http://www.andybrouwer.co.uk details his extensive interests. Andy also works as a production coordinator with Hanuman Films. Arriving for the first time in Cambodia in 1993 to recce for a film crew, Peter returned several times over the next 3 years and was an active member of the UK Working Group on Landmines and Action Cambodia. 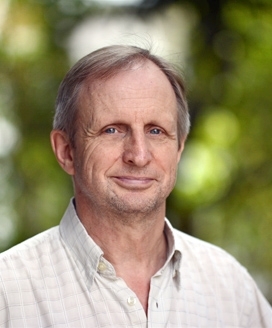 During this period he wrote a couple of overseas news articles for The Times, did an episode for Radio 4’s ‘Costing the Earth’ about the Tonle Sap as well as talking on the BBC World Service. 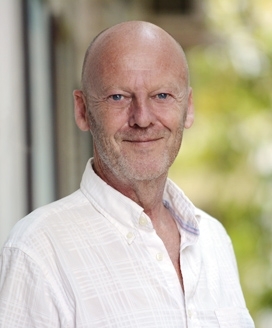 From 2002 until 2013 Peter lead tours, produced itineraries and explored Cambodia, Laos, Vietnam and Myanmar for an adventure travel company in the UK. He then attended Falmouth University to study documentary photography and got his Honours degree in 2016, before returning to Cambodia in 2017. Born in Toulouse, in the south of France, of French and Spanish origin, Laurent first came to Asia in 2012 and got the bug. Two years later, he moved to Cambodia, set up his own business in Phnom Penh managing artificial football fields. 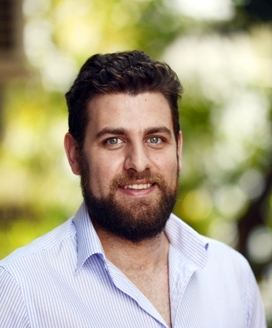 Graduate of two-year technical degree in marketing, having worked for several large companies in France such as national electricity supplier and nearly 7 years in the national health insurance, Laurent joined Hanuman in late 2018. Passionate about sports, especially football and boxing, Laurent also likes in his spare time to meditate and release the spirit. Born and raised in the north of France and after living a year in Spain, Quentin graduated with an International Business Masters degree from the University of Lille. He came to Cambodia to fulfill his dream of working abroad and joined Hanuman in early 2019 after working in the field of human resources at a couple of companies. He speaks three languages fluently and enjoys football, basketball, cinema and travelling. 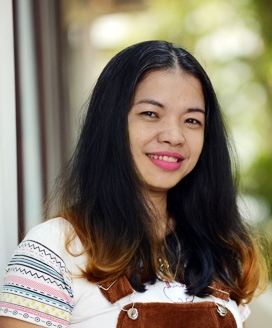 Phnom Penh born, Samantha graduated from university with a Bachelor degree in hotel management. She has experience in reception, guest relations and reservations at different hotels before spending two years with Hanuman. After leaving to join another travel agency, she returned to Hanuman’s sales team at the end of 2018. Samantha is married with a small daughter and in her free time, loves travelling with her family and listening to music. Sophea is married with a young daughter and will celebrate five years of service with Hanuman this year. 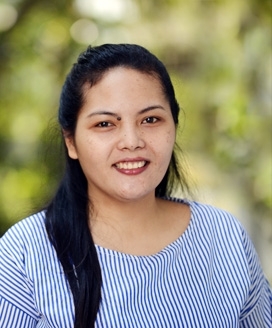 After graduating with a Bachelor degree in hotel and tourism management in 2013 in Phnom Penh, she had a brief stint in HR administration before joining our team. At Hanuman she has worked in administration, reservations and is now a senior sales consultant. In her spare time, she likes nothing better than taking her daughter to the playground, cooking for her family and when she gets the chance, visiting Angkor Wat. 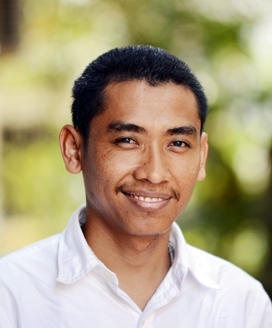 Vithyea is fluent in French and English, as well as his own language of Cambodian. He was born in Kampong Chhnang province and has two Bachelor degrees to his name, in Law and French Language. He is married with one young son and joined Hanuman, specializing in the French Market, last year after spending six years with another tour operator. In his spare time he likes to keep fit by jogging and expanding his general knowledge. Vaty is a native of Phnom Penh and likes to relax by listening to music. She will celebrate five years with Hanuman this year, having worked in the reservations and sales teams following a short stint at a call center for a well-known telephone provider. She graduated with a Bachelor degree in tourism management from Western University. Anthony must have been predestined to come in Cambodia, giving up his comfortable life in France, together with his family, as they decided to come to Asia to seek a more interesting experience. It is natural that he ended up in Cambodia, as this is where his wife is originally from. Anthony has been at Hanuman for more than one year and comes with considerable experience in the IT industry. He is currently in the midst of modernizing the IT infrastructure of the company. 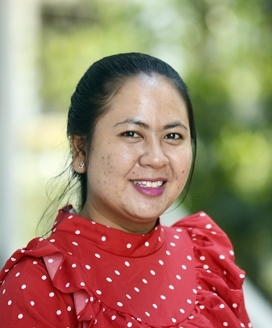 After living and studying for a Batchelor degree in tourism in France for six years, Sarith returned to Cambodia to work in travel sales and operations before joining Hanuman in 2018. 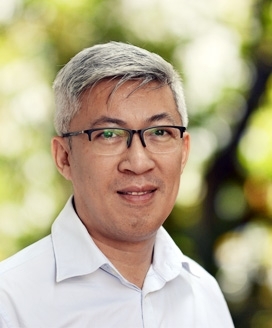 He hails from Kratie on the Mekong River and moved to Phnom Penh with his family in 1993, later completing his first Batchelor degree in tourism and teaching. In his spare time he loves to listen to music and keeping fit. 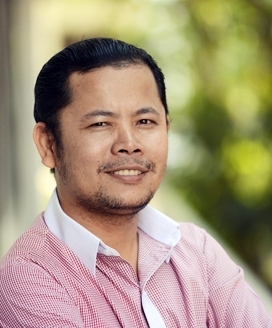 Samedy was born in Siem Reap and graduated from the Ecole d'Hotellerie et de Tourisme Paul Dubrule in hospitality management in 2009. He worked as a reservations officer in a hotel and operations officer in a travel company, before joining the Hanuman team in late 2016. He was married two years earlier and has two children, one son and one daughter. Out of the office, he loves travelling to new places and enjoys reading and television in his spare time.